For the past few months, Tom Peace and I have been writing an open education resource textbook with support from eCampus Ontario. This is a free, online textbook in Canadian history intended to complement John Belshaw’s two open textbooks, Canadian History: Pre-Confederation and Canadian History: Post-Confederation. We’ve called this textbook, Open History Seminar: Canadian History and it is a collection of primary and secondary sources for tutorials and seminars. I started using Belshaw’s textbooks in my undergraduate Canadian history survey course in 2016. I was thoroughly pleased with it. The book reflected recent scholarship in the field, it was fully online and available in multiple formats (PDF, EPUB, MOBI, etc. ), it included numerous photos, videos and other resources, and it could be easily read on a smartphone. As an open textbook, the digital versions were free and low-cost print copies were available for order on demand. The only thing missing was a complementary document reader for my tutorials. Like many other course instructors, I like to assign a primary source reader for tutorials in my Canadian history survey course. These textbooks introduce students to critical reading of historical documents by curating the documents and accompanying them with secondary analysis and interpretations. I just needed an open textbook version to add to Belshaw’s books. When eCampus Ontario reached out to Tom and I with support to develop open education resources to complement Belshaw’s textbooks, we jumped on the opportunity and launched Open History Seminar. Readers can already take a look at what we’re called our “beta” version of Open History Seminar: Canadian History. 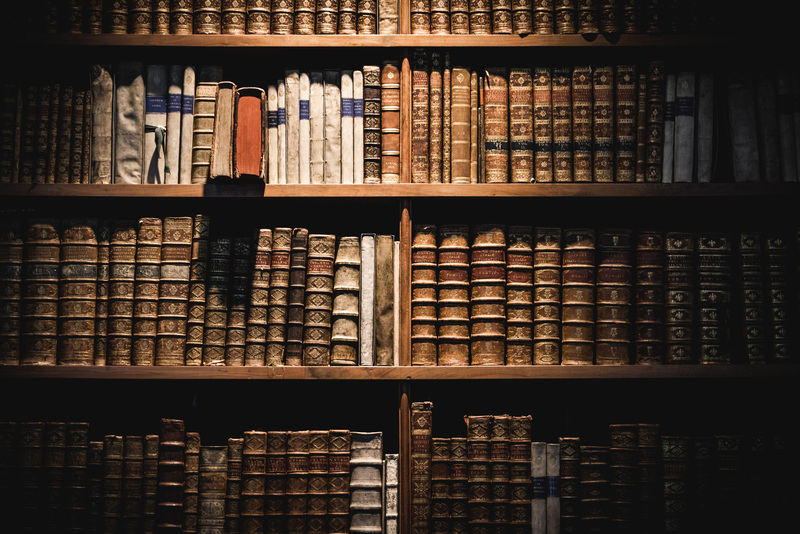 The textbook includes historical documents and secondary interpretations built on the PressBooks platform, an open-source e-book creation platform that itself is a layer built atop WordPress. We also added a WordPress plugin called Hypothes.is, a group annotation tool that allows students to highlight and annotate the documents as they read. Students will be able to see the annotations of their classmates as they read before class. They can post questions, highlight sections that stood out, and write critical commentary. We hope this tool will facilitate exercises in active reading. Search for and acquire public domain and open access resources for each chapter. Transcribe those resources into PressBooks. Draft introductions and discussion questions for each chapter. It has been the second step in this process that has proved to be the most challenging. Finding historical documents in the public domain is mostly a simple task for the period prior to the twentieth century. As we proceeded with work on the chapters covering the twentieth century, open primary sources became more difficult to find. Newspaper articles? Nope. Magazines? Nope. Many of the digitized historical documents in twentieth-century Canadian history are restricted by copyright. That left us with published government documents (public domain) and sources that creators have voluntarily made open and accessible. Our best resource has been Internet Archive. Its aim is to build a layer of reasonable copyright on top of the extremes that now reign. It does this by making it easy for people to build upon other people’s work, by making it simple for creators to express the freedom for others to take and build upon their work. Simple tags, tied to human-readable descriptions, tied to bulletproof licenses, make this possible. As scholarly journals move toward the full implementation of the Tri-Council open access policy, they should also consider adopting these Creative Commons tags. Clear, simple terms for the use of open-access materials will help facilitate the creation of new scholarship and the development of open education resources. This is the full potential of open-access publishing. Sean Kheraj is an associate professor of Canadian and environmental history at York University. Find out more about his work at http://seankheraj.com. Lawrence Lessig, Free Culture: How Big Media Uses Technology and the Law to Lock Down Culture and Control Creativity, (New York: Penguin, 2004) 282. Sean, this is a great project. Are you able to use primary source footage from the CBC Digital Archives? I use CBC radio and television footage all the time in class for the 1940s on, but I’m not sure of the logistics of uploading this content to your own site. We’re able to embed video in the book. We do this with videos from NFB. We are limited, however, to video that is in the public domain or we have copyright permission to use and distribute as an open educational resource to others. This would preclude use of most CBC Digital Archive materials that are not in the public domain, unfortunately.